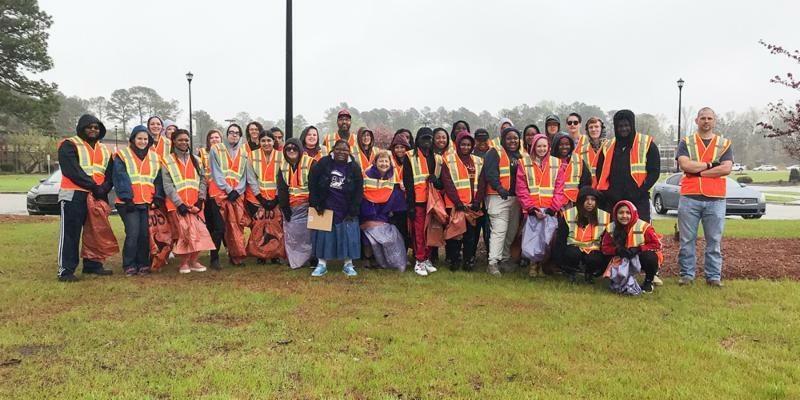 Despite soggy weather on the morning of Saturday, April 6, thirty-eight Edgecombe Community College students and staff donned rain gear to work in the spring Adopt-a-Highway cleanup sponsored by the College's chapter of the Phi Theta Kappa honor society. ECC President Dr. Greg McLeod (middle back) was among the volunteers. Thirty-six bags of trash and recyclables were collected by the group. The Alpha Omega Nu chapter at ECC has been responsible for a three-mile stretch of road in front of the Tarboro campus since 2000. 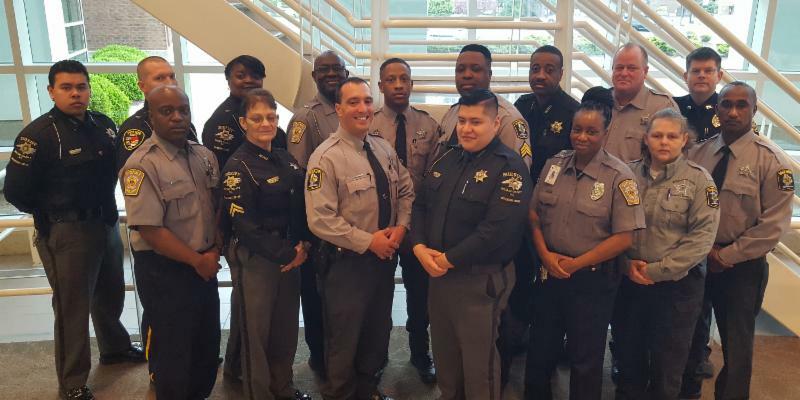 Sixteen law enforcement officers completed Crisis Intervention Team training held April 1-5 on the Tarboro campus. 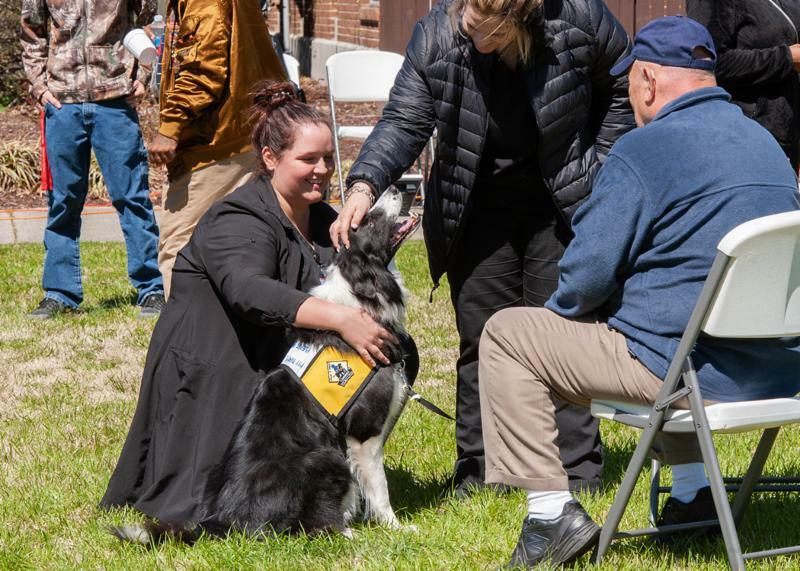 Agencies represented included the Edgecombe County Sheriff's Office, Vidant Edgecombe Hospital Police Department, Wilson County Sheriff's Office, and Wilson Police Department. EastPointe in Rocky Mount facilitated the class. 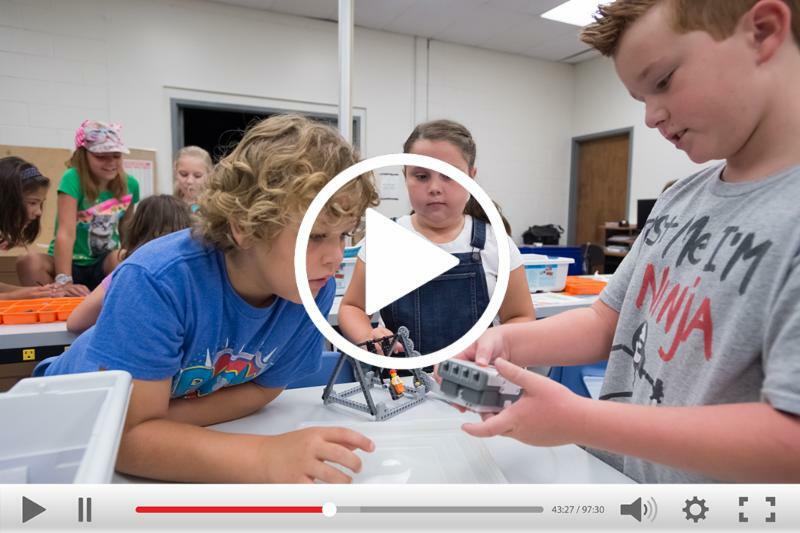 ECC has held CIT training since 2015 and offers the class at least twice a year. Students had a chance to unwind at Spring Fest, held March 27 on the Tarboro campus greenway and sponsored by the Student Government Association. During the "Destress Fest," students enjoyed aqua therapy massage, free wellness checks, and therapy dog Chief, who snuggled up to Cosmetology students Carmen Ezzell (left) and Logan Lunsford. Seated is Chief's owner, Wayne Kleven. Register today! Summer classes begin May 22. Fall classes begin August 22.